There are indications a court challenge of the disputed election outcome in the provincial riding of Saint John Harbour could drag well into spring. 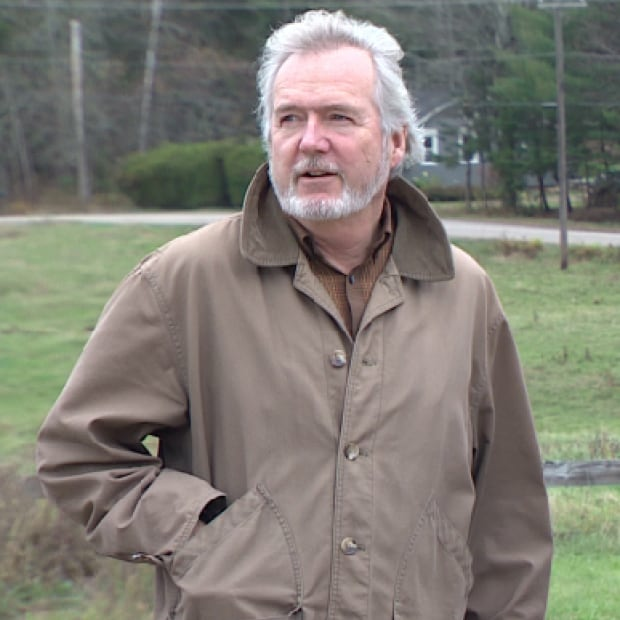 Liberal Gerry Lowe was declared the winner in the race after edging out Progressive Conservative Barry Ogden by just 10 votes in the Sept. 24 election. Within weeks, three groups were in court, with Ogden seeking to overturn the election results, and Lowe and Elections New Brunswick defending the status quo. In a notice of application filed with the court, Ogden's team is alleging it has uncovered 78 instances of voting irregularities in the riding. They include allegations that six people were allowed to vote without proper identification, that at least 24 people may have voted twice, and that 34 people not originally on the electors list accessed ballots after filling out the wrong form. 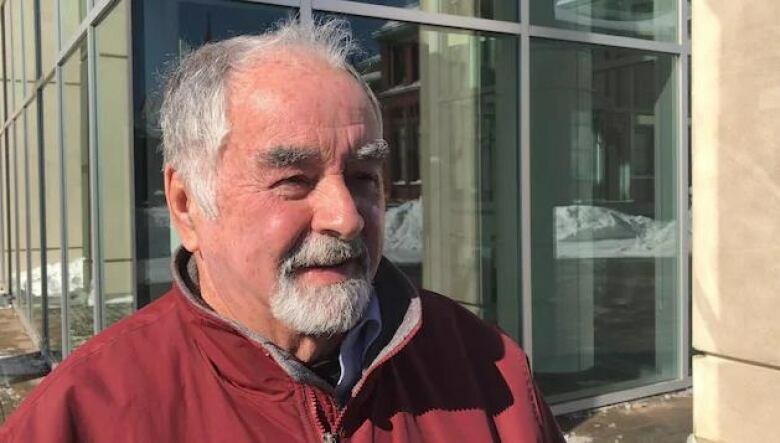 "Given the small difference … between the number of votes obtained by Barry Ogden and Gerry Lowe in the Election, any double voting or impersonation may have altered the outcome of the Election," Ogden's lawyer, Kelly VanBuskirk, said in the application. But at a brief court hearing Tuesday, lawyer Thomas O'Neil, representing Lowe, told the court the new document contains a lot of what he called "commentary and spin." 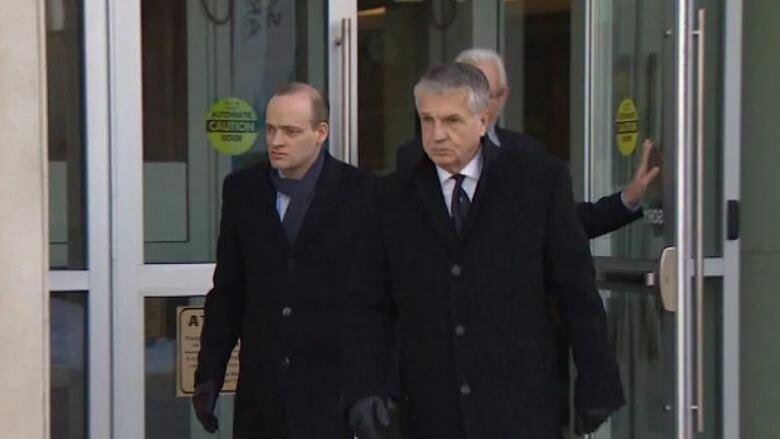 To accept it, he said, he would need to question election New Brunswick head Kim Poffenroth in court and have returning officer Patti Nason, who has already testified in the case, return for a second examination. Justice Hugh McLellan said he would not making rulings right away on any of the points raised. All three sides will return to court April 5, which is one day beyond the six-month deadline for resolving such issues as set out in New Brunswick's Elections Act. With further testimony under consideration, there may be more court dates beyond that. That act gives judges discretion to go beyond the deadline.